A few summers ago I went to a show at Union Transfer in Philly with a few of my buds. Of course, we were getting hyped up to see the headliner (The Vaccines), but before our wildest dreams came true, we had to sit through the opener. 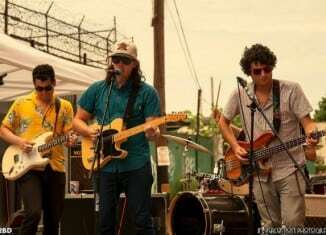 The opening band was a local group from Philly called Cold Fronts. They had a gritty garage sound, and one of their tunes was heavily guitar-driven. The frontman’s distinct tenor rode on top of soaring melodic riffs from multiple guitars, leaving the bassist to pull off some cool counter-melodies, making for a pretty interesting mix. After the show, they were giving out copies of a bootlegged recording they had done. The homemade disc was just as gritty as their live sound, but the songs were catchy and I listened to it ’til it was tired. 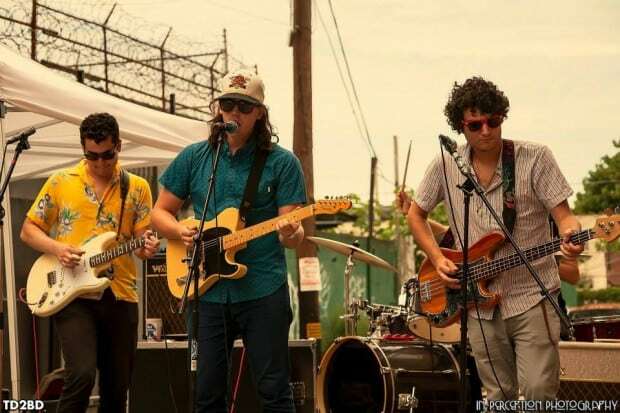 Now, Cold Fronts are back with new music, and their new single sounds great. They’ve definitely made great strides since I saw them in 2013.